There are fifty-four cards in a deck of cards (including jokers), which gives you 54 chances to WIN! Every visit to Cotton Candy, you will receive one playing card from a deck of cards with our name stamped on them. When we're out of cards, we'll shuffle and draw a card from another deck of cards. The winning card will be posted in an upcoming email. and you WIN a $25 Cotton Candy Gift Certificate! Watch your emails to see if YOUR card is the WINNING card! Coming up this week at CCQS! And speaking of BOM's, look at this! and will re-open Tuesday at 10am. This month's SALE Westalee Item! 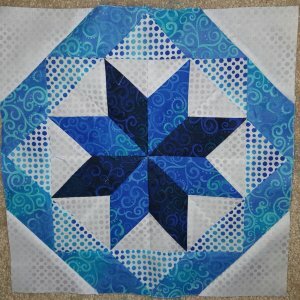 Four DIFFERENT "Spin an Echo" Templates are included! PLEASE SPECIFY LOW OR HIGH SHANK!! Meeting is scheduled for Wednesday, Sept 7, at 6:15pm in the Kennedy Branch of the Muncie Public Library. Bring your party hats as the meeting is a surprise party for you!!! 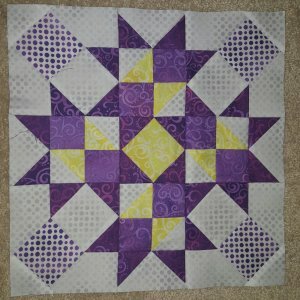 Also bring your "Show & Tell" as we are always looking to be inspired by our quilting friends. You may also bring your donations for "A Better Way" to assist those seeking a way out of abusive homes/relationships. 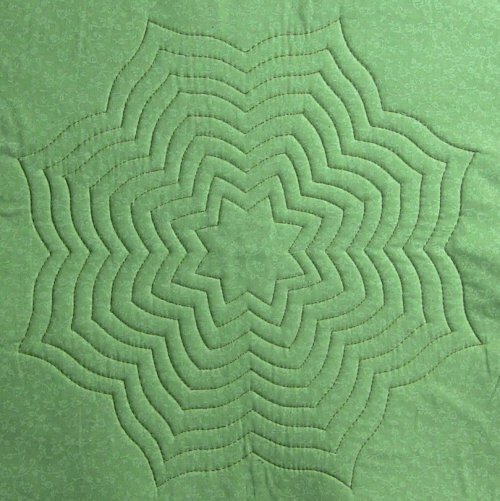 The Muncie Quilters' Guild will meet on Wednesday, September 28 at St. Andrews Presbyterian Church at 2700 W. Moore Rd. Muncie. The time is 10:00. The program will be presented by Tammie Thomas on the Quilts of Valor. Everyone is welcome. 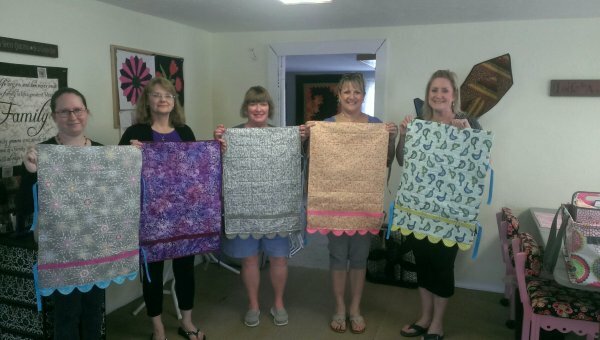 Look at all of these pretty girls with their Sewing Machine Covers/Mats! Everyone have a SAFE and RELAXING Labor Day weekend!